Whether you run laps on the tartan track, in the city or in the forest, the Pulse Steel watch with its stylish stainless steel bezel is your perfect partner. 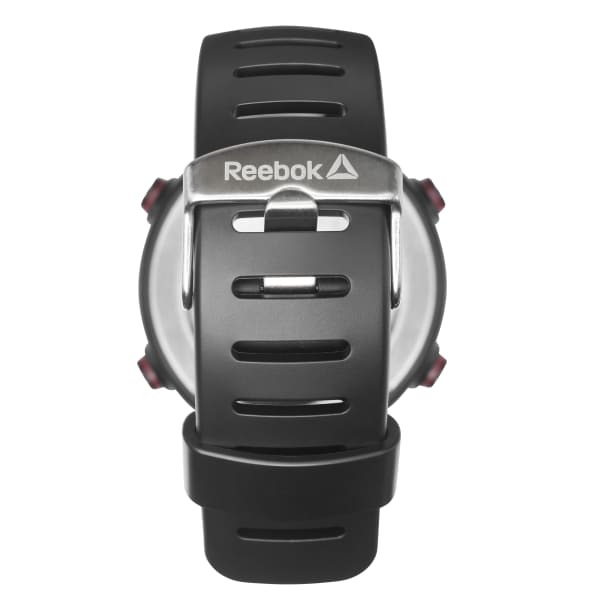 It measures your exercise duration with its chronograph and countdown function and its alarm reminds you to get ready for your next activity or appointment. 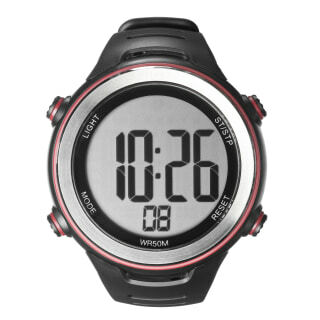 Heart rate monitor/Chronograaph/EL light/ Month, date, day display.